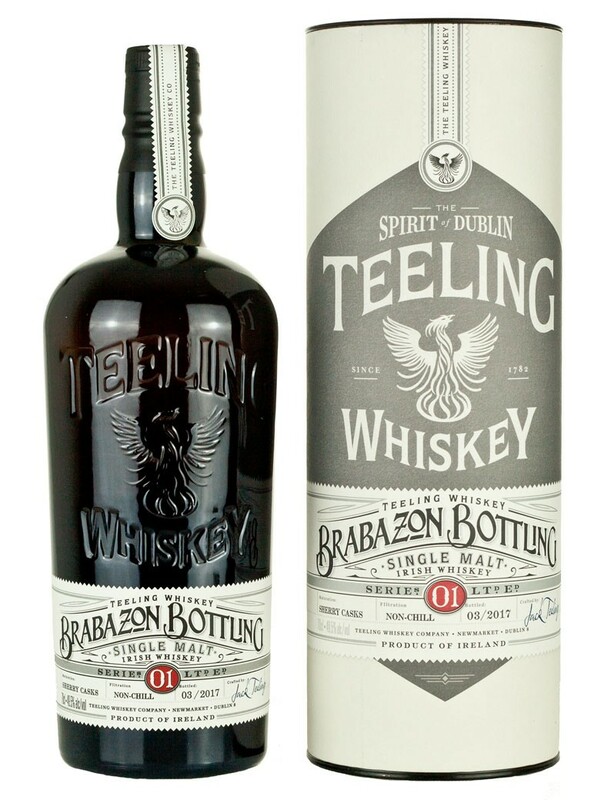 This is the first edition from the Brabazon Bottling Series, and it is made of six Sherry casks. Loads of marzipan comes rushing in at first in the smell. Light sweet raisins mixes with some vanilla and fresh fruits like plums. I guess they made sure to pick the sweet Sherry casks. Super fruity sweetness with all the delicious dried fruits in the taste. Raisins, dates and figs to name some. A little oak comes forward in the finish, where sweetness calms a bit down and gives space to the dried fruits. These casks works very well together. 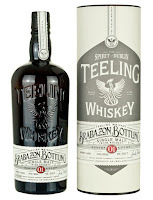 I would have loved a bit more complexity, but still, it is a really good Sherry dram. Can only imagine how this would be if it was a bit older, with a bit more European oak influence! I will give this 87/100 (22/22/22/21).